We want to thank everyone for visiting this site and we welcome your comments (good or bad). For more information on upcoming events or any other information please refer to corresponding tabs at left. 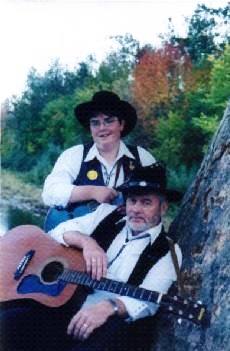 This photo of Winston and Juanita was taken in October 2001. Tim Henderson took this picture. Thank you for visiting our new and improved home on the web. Many things remained the same but we have given the website a bit of a face lift. Please be sure to check out the new pictures for 2005 and check back shortly for more 2005 pictues and a few from 2006.